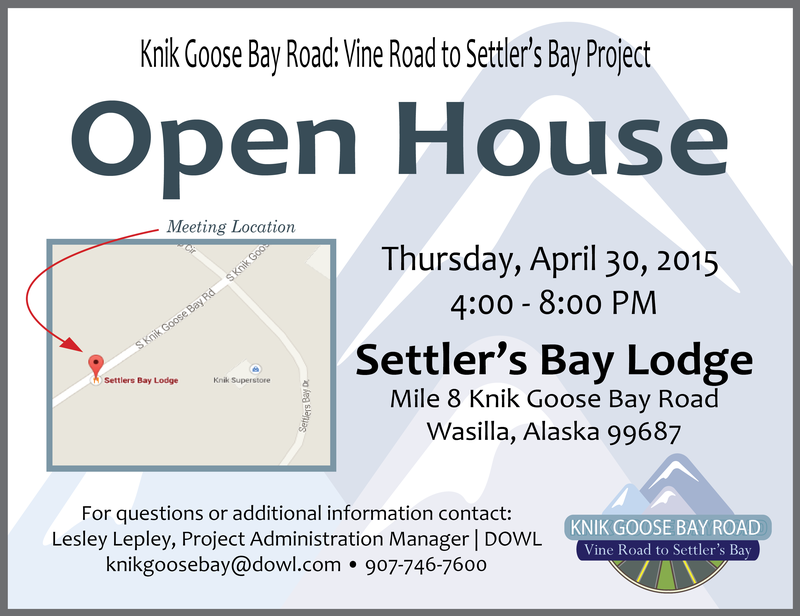 Stay involved and informed as the Knik-Goose Bay Road Reconstruction: Vine Road to Settler's Bay Drive project progresses. We welcome your input at any time. To comment on this project or to be added to the project email list, click here.